Exact Imaging, a Toronto, Canada-based developer of high resolution micro-ultrasound systems enabling real-time imaging and biopsy guidance for the prostate, secured CDN $21.5m in Series C funding. 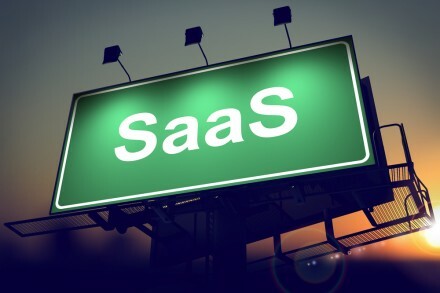 The round, which closed late in 2016, was co-led by Lumira Capital (Toronto, ON) and Vesalius Biocapital (Luxembourg) with participation from new investors PMV (Participatiemaatschappij Vlaanderen) (Brussels, Belgium) and existing investors iGan Partners/Rowanwood Ventures (Toronto, ON). In conjunction with the funding, Peter van der Velden, Managing General Partner of Lumira Capital, Dr. Gaston Matthyssens, Managing Partner of Vesalius Biocapital, PMV’s Dr. Alexandra Tolia will be joining Exact Imaging’s Board of Directors. 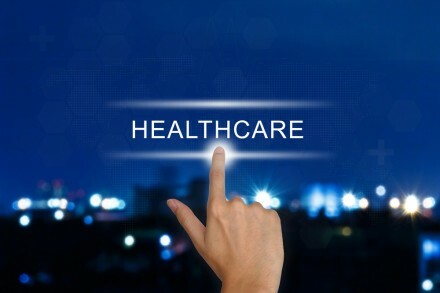 The company intends to use the funds to commercialize its ExactVu™ micro-ultrasound system. 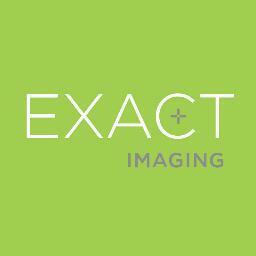 Founded in 2013 by Mr. Sam Ifergan (iGan Partners) and Randy AuCoin, President and CEO, Exact Imaging provides ExactVu™, a high-resolution micro-ultrasound systems enabling real-time imaging and guided biopsies in the urological market for prostate cancer. The platform, which has recently been granted regulatory approval in the European Union (CE Mark) and the United States (FDA 510(k) where the company will initiate its commercialization focus, enables urologists to visualize areas of interest in the prostate and specifically target biopsies at those areas in addition to performing systematic biopsy protocols.